You're all set! Confirm you want deals for Excavation Point Inc in -zip-? Need some heavy duty work done on your lot? Excavation Point Inc. is ready to help homeowners and business owners throughout Highlands County with all of their heavy construction needs. Whether you're just starting a project or looking to clean up at the end of it, we've got the equipment and the talent to get your project done on-time and on-budget. We take care of all sorts of dirty jobs, including, Road construction, Asphalt paving, Underground utility, Materials hauling, Land clearing, Ditch clearing, Trust in the experts. We're here to solve your construction issues with the best possible solutions. 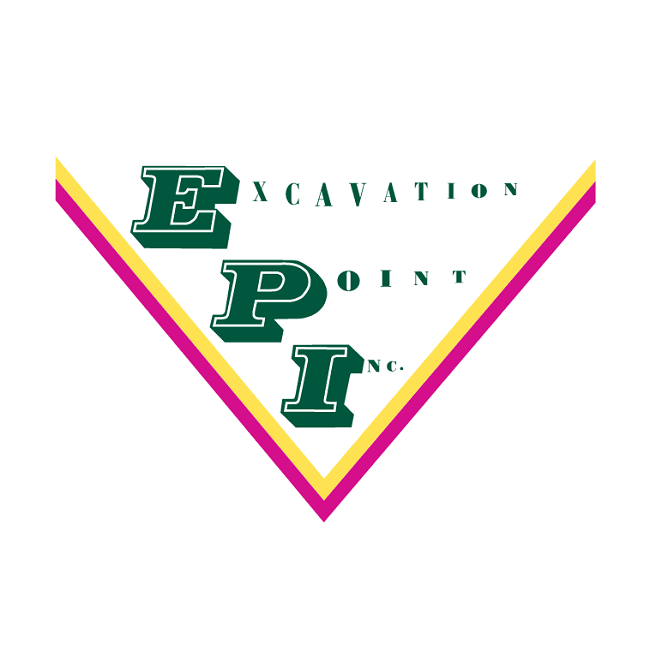 Call Excavation Point Inc today and get your project going the right way!